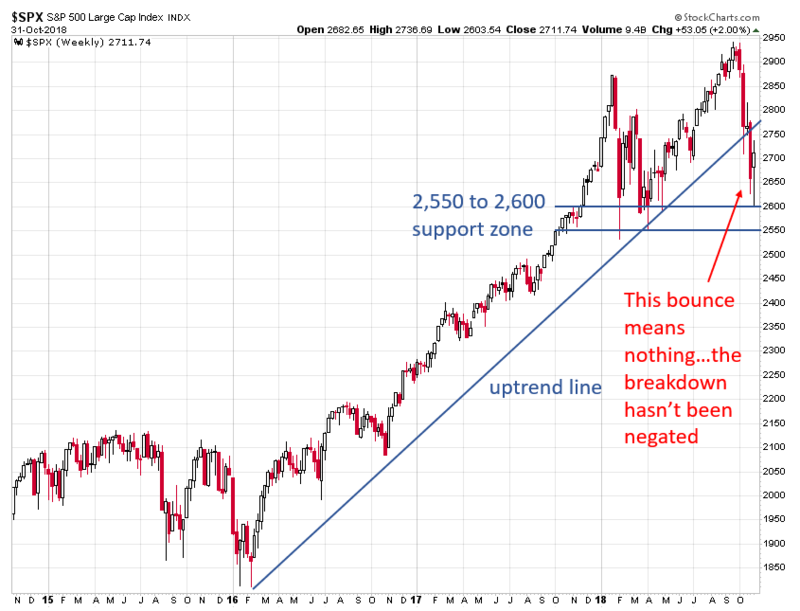 Does This Bounce Mean The Sell-Off Is Over? The Dow was up 241 points yesterday and the Bubble Heads already think it’s “back to the races again.” I’m still cautioning “not so fast!,” however. 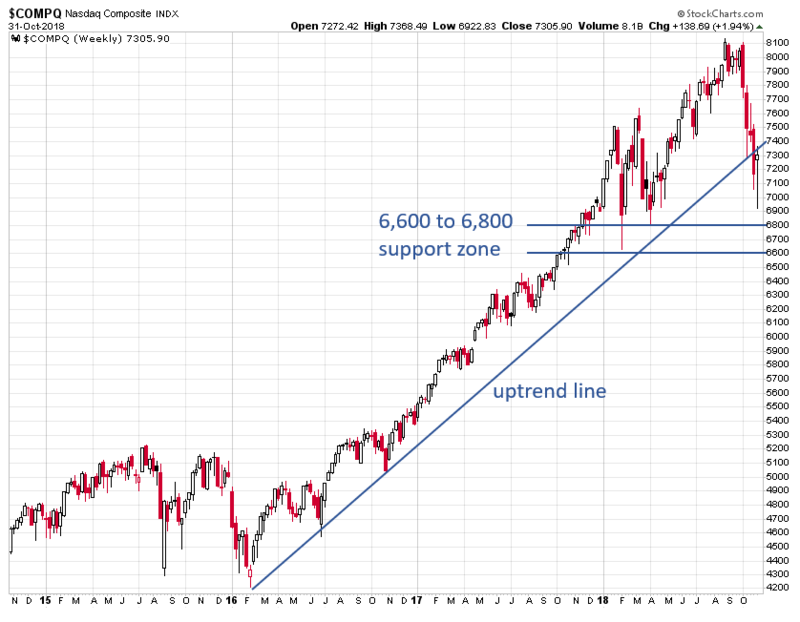 Nothing has changed technically since last week’s major technical breakdown that caused the bellwether S&P 500 to close below a very important uptrend line that started in early-2016. 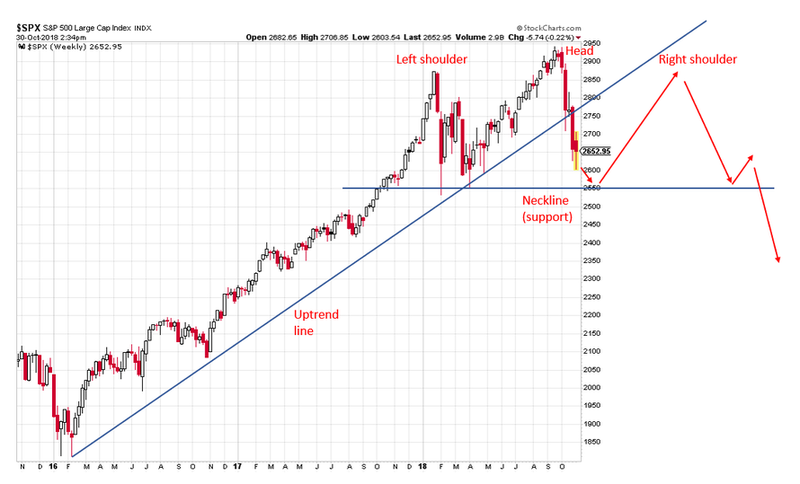 The “Godfather” of chart analysis Ralph Acampora feels the same way as me and said that the “damage done to the stock market is much, much worse” than anyone is talking about.